Creativity on the pitch is one of the most difficult things to measure. A striker can be rated based on the number of goals he scores, and similarly, a defender can be rated by how many crucial interceptions or successful challenges he makes. 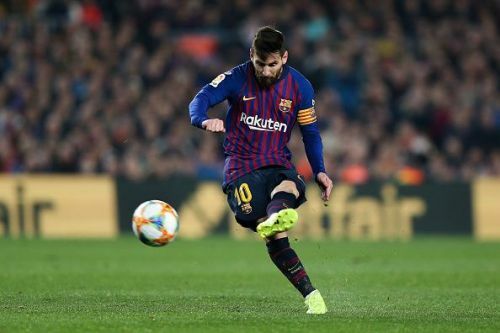 Midfielders are usually rated based on their creativity, which is measured by a plethora of criteria, a few of them being through balls, long balls, assists, key passes, and big chances created. A 'big chance created' is defined as providing an opportunity where the receiving player would reasonably be expected to score and manages to get a shot away. LaLiga has in the past, seen innumerable unparalleled midfielders. From Zidane and Ronaldinho to Xavi and Iniesta, and now Modric and Kroos, they have all brought their magic to this wonderful league. But in this closely-fought season of the Spanish league, where Real Madrid are recuperating from the loss of their talisman, and Barcelona are still not as convincing as they would have been expected to be, let's have a look at the 5 players who have made the cut for creating the highest number of big chances. Probably the most unexpected entry into this list is the Leganes defender Jonathan Silva, who created 9 big chances this season. The loanee from sporting CP has been quite impressive so far in his spell at Leganes. 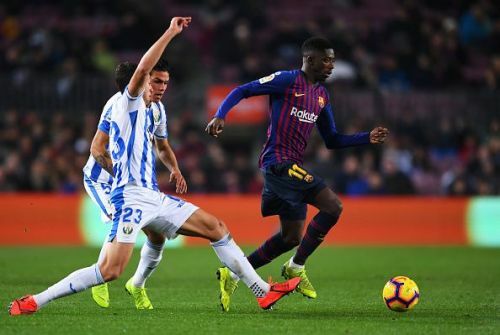 He has an impressive 2.2 clearances per game, which coupled with his 74% tackles won, shows why Leganes would be happy to have an obligatory purchase option in his contract. The Argentine has a whopping 5 assists so far this season, which is remarkably high for a defender. Though assigned a role at the back, he often drifts to the front and provides a much-required spark in the Leganes attack. With his market value increasing rapidly, he can hope for an international call-up soon.